We are Morgan main dealers, serving the Midlands area since 1966. We are a single marque dealership so we won't try to sell you a Lotus or a Porsche and we really know our Morgans! Our business is focused around the well equipped workshop which includes the latest diagnostic equipment alongside tools collected over a lifetime of racing and maintaining Morgans. 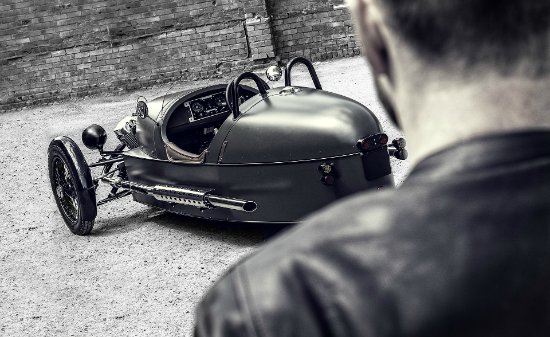 We can carry out service, warranty and insurance repair work regardless of where you purchased your Morgan. Purchasing a new Morgan through our dealership you will receive an individual service and benefit from our experience which we believe is unique. We encourage anyone buying a new Morgan to visit the factory with us to help guide you through the myriad of options and colours available and ensure that you end up with a practical and pretty Morgan to suit you taste and budget. 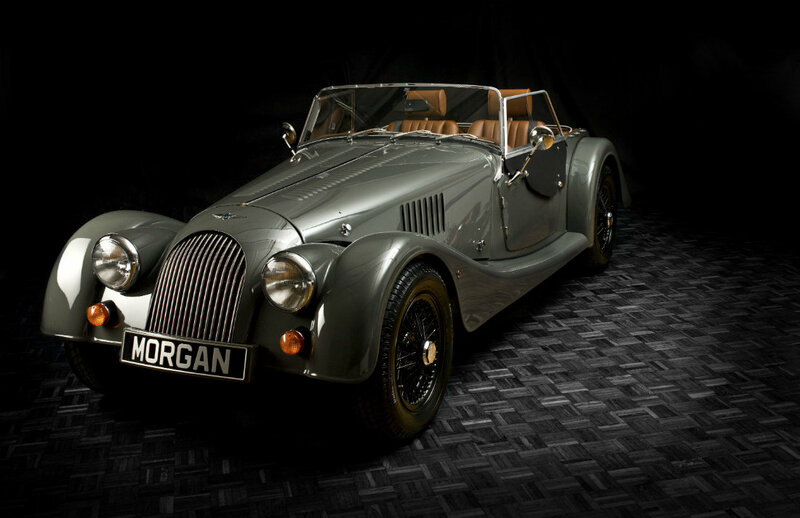 Don't go and buy your Morgan from a salesman, come and see the enthusiasts! Used Morgans are sold mainly on comission for existing customers so we know each car well and all come with a good guarantee, service and fresh MOT. 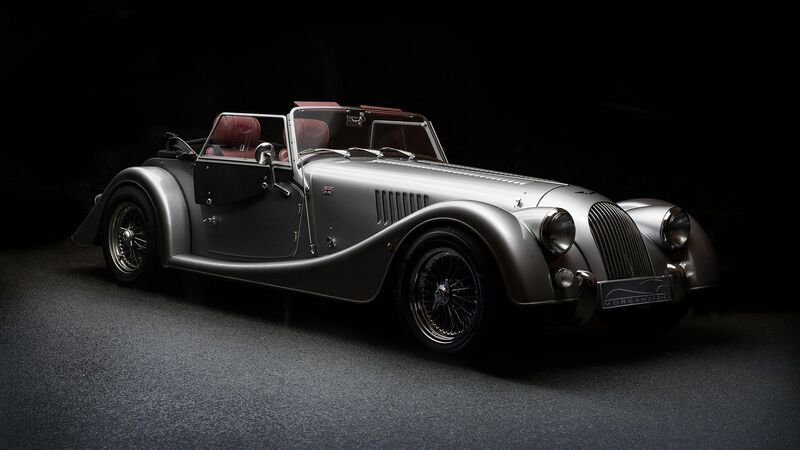 We are pleased to offer advice to prospective buyers and help you identify which age and type of Morgan is best for you. 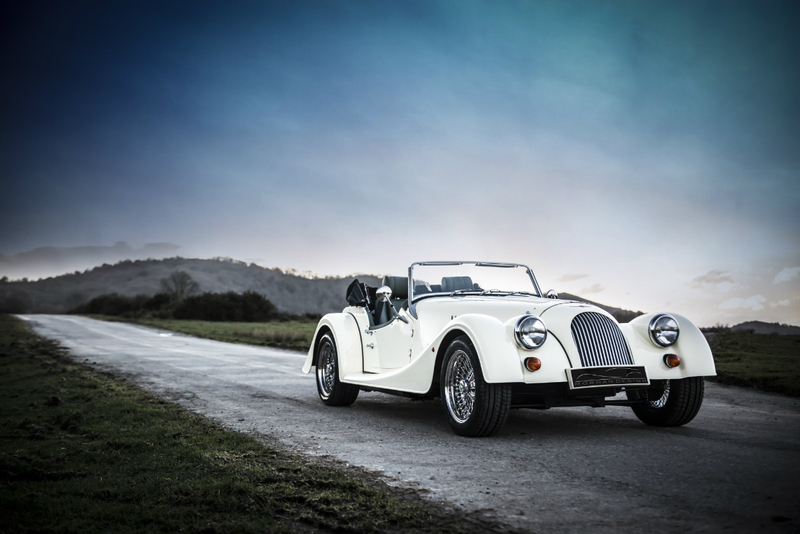 The best first step into Morgan ownership is to come and see us for a chat and a look at some Morgans – and a test drive obviously! We carry a good stock of service and suspension parts. Factory bespoke and non stock items can be ordered through us for collection or delivery. 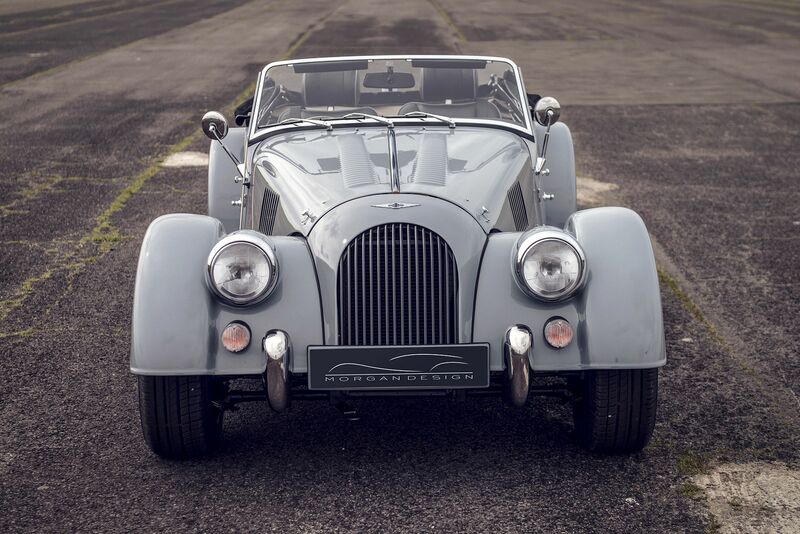 Our experience allows us to identify and source obscure or obselete parts for older Morgans. We hope you enjoy our new site which will be under developement through 2012.